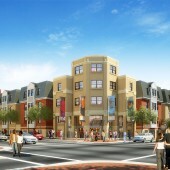 Redevelop three contiguous parcels directly across the street from Virginia Commonwealth University’s Siegel Center and transform a vacant industrial site into a vibrant, mixed-use environment. 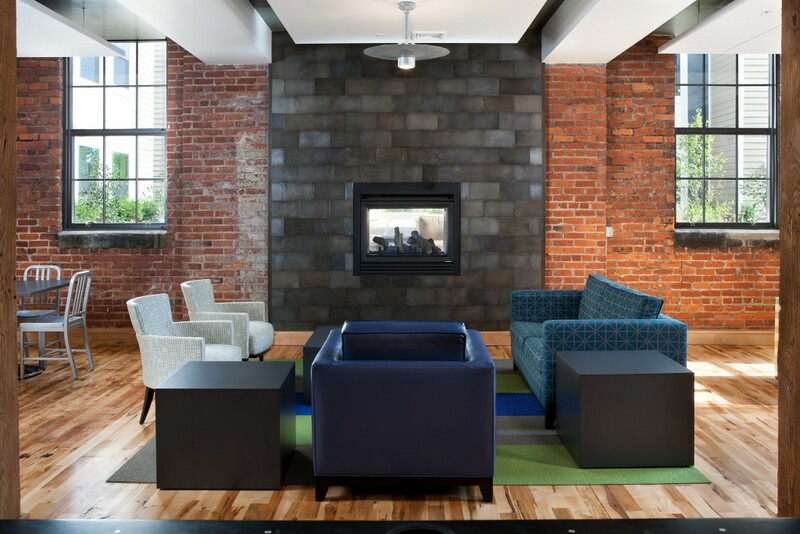 The 1200 West Marshall Street project included restoration of the 1920s-era Hajoca Building, plus two wings of new construction. 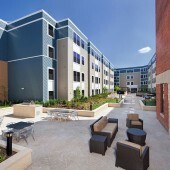 It offers a combination of 136 Studio, 1BR, 2BR, 3BR, and 4BR units for a total of 406 total bedrooms. 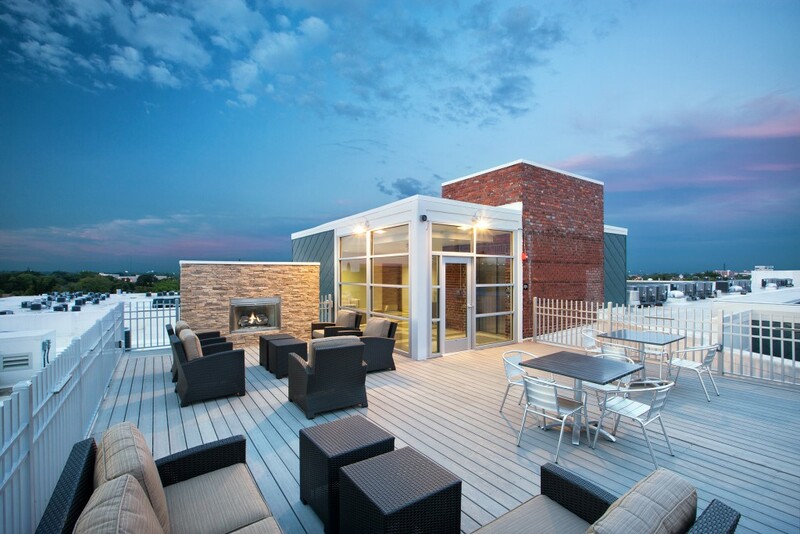 It also includes a garage with 199 garage parking spaces, indoor racks for 170 bikes and a rooftop terrace. 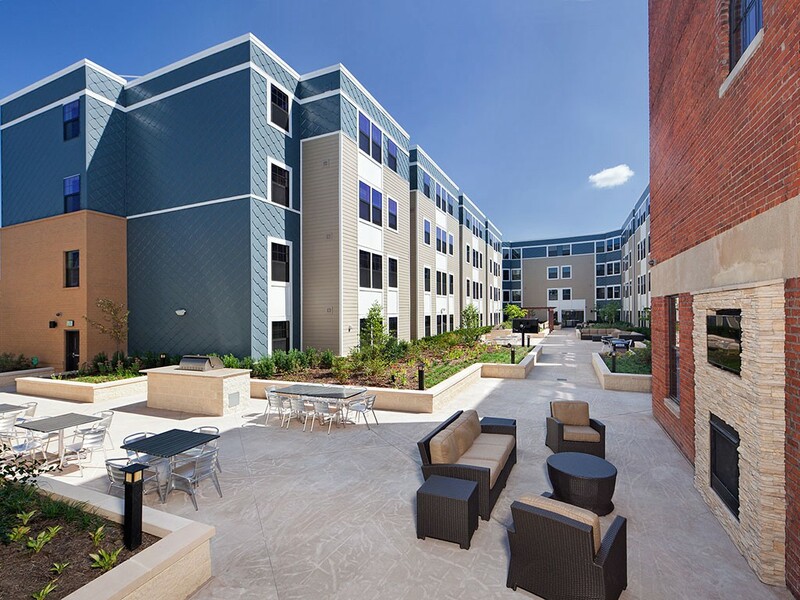 The building was designed with a “U” shaped foo print on the residential floors, allowing every unit to enjoy natural light and creating two distinct first floor level courtyards to serve as gathering places for socializing, relaxing and studying. 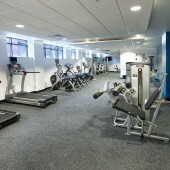 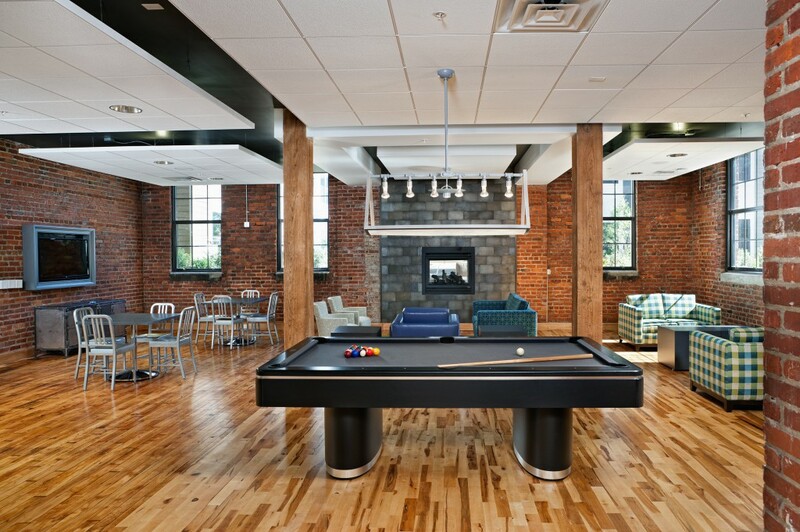 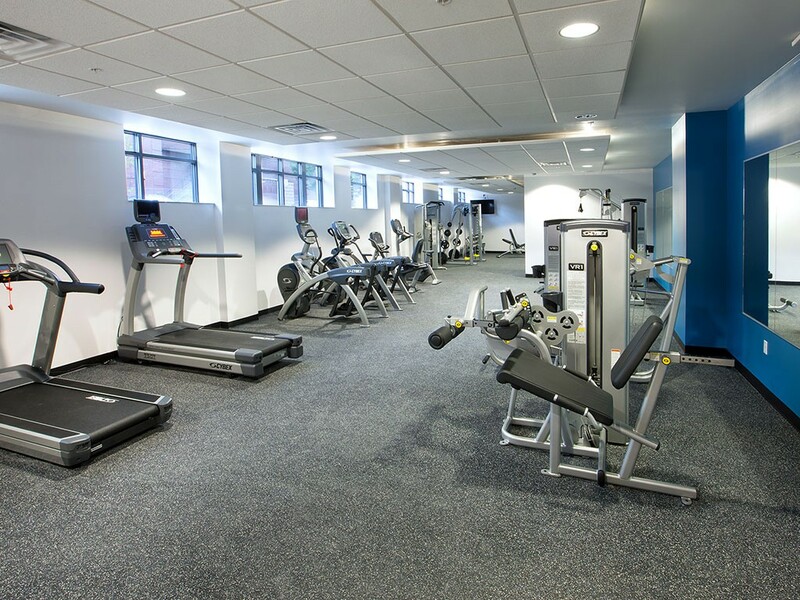 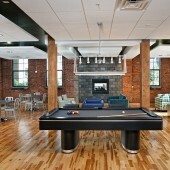 Common area and apartment amenities include a fully-equipped fitness center, high-speed Internet, and video gaming and computer centers. 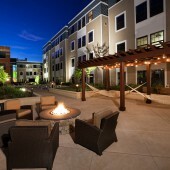 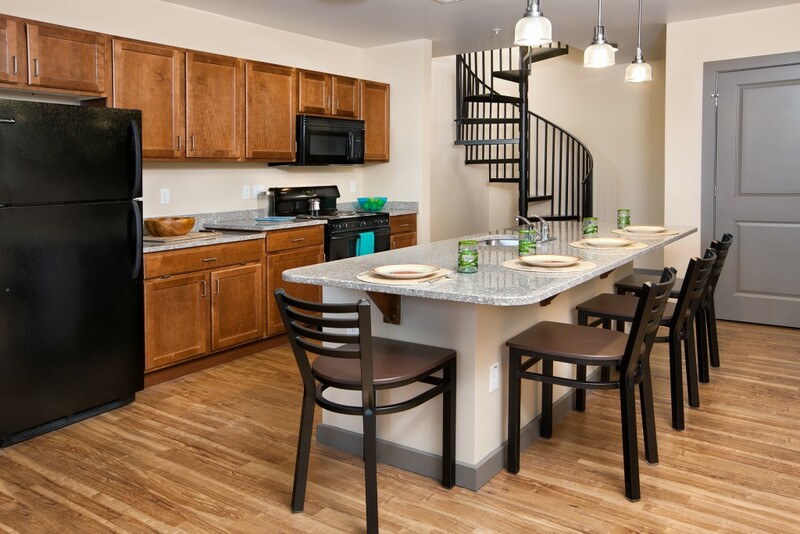 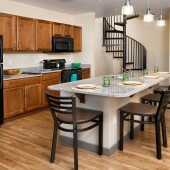 Fully furnished individual units feature flat-screen TVs, kitchen appliances, and washer / dryer. 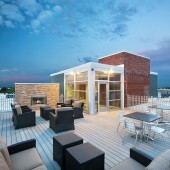 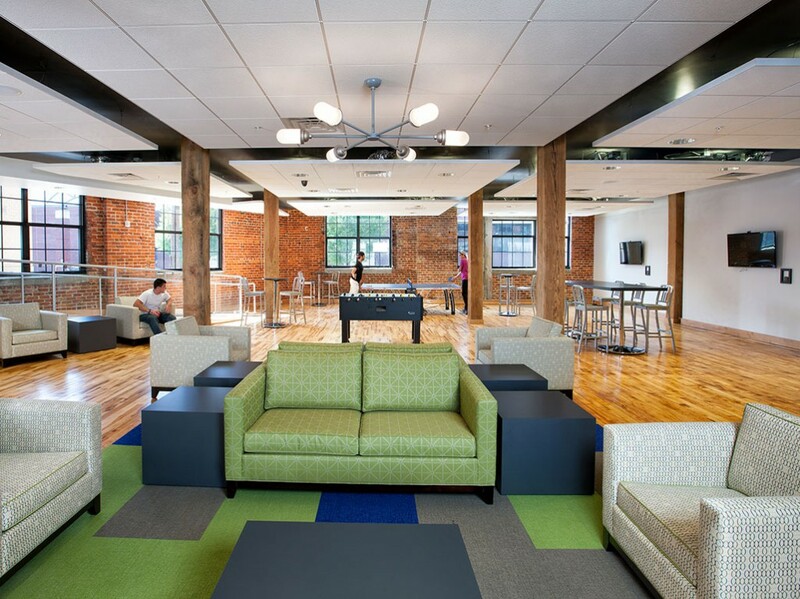 Designed and constructed to a LEED Certified standard. 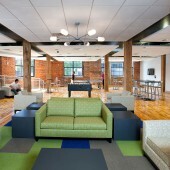 Pending certification from the USGBC. 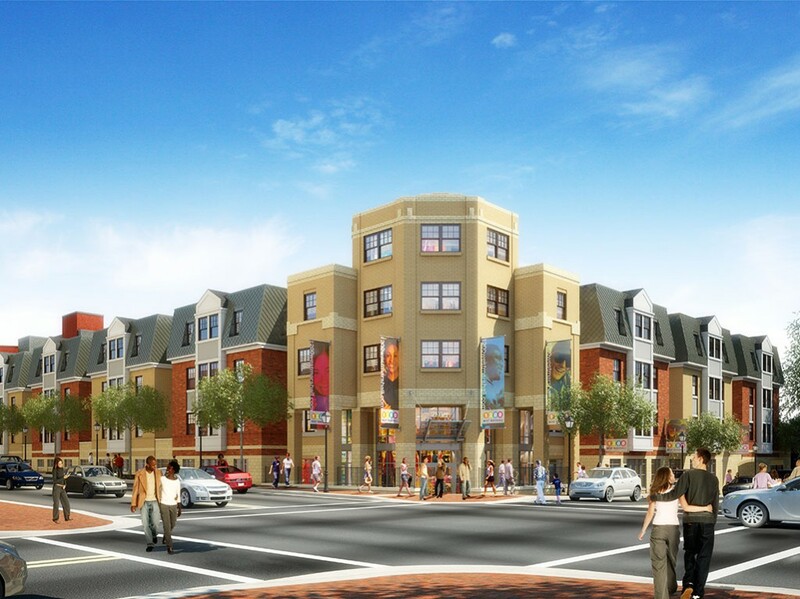 Our community outreach program, incorporating a balance between massing, unit mix, aesthetics and economic feasibility, culminated in a vote of support from the Carver Civic Association and approval of a special use permit from the city of Richmond. 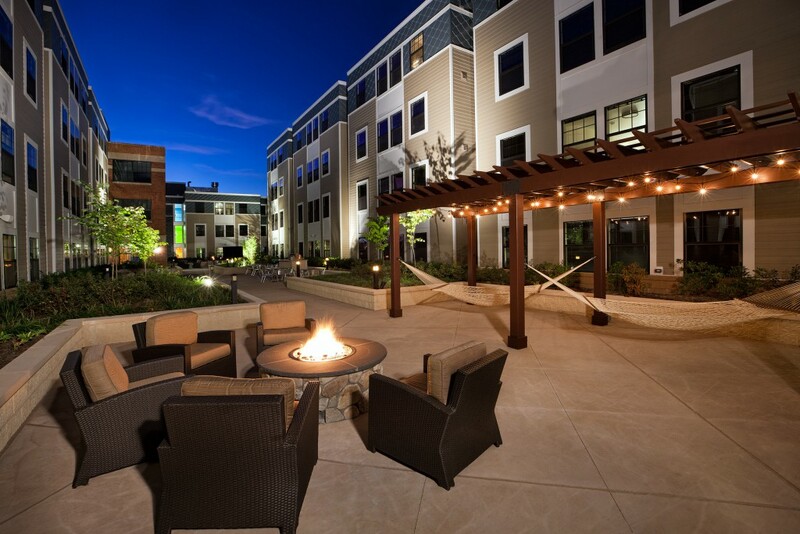 This was a testament to our ability to listen, incorporate feedback, and deliver a project that met both company promises and community expectations.